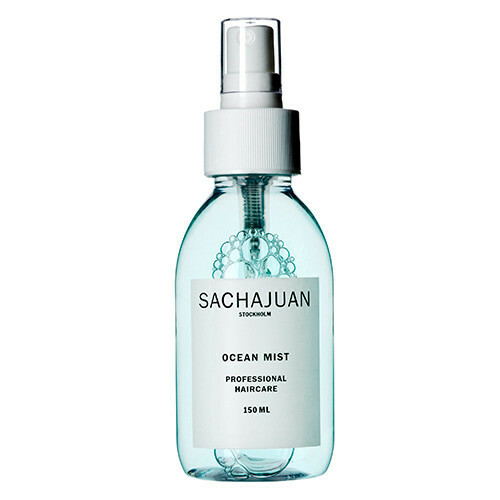 When you live in Manchester, you should never leave the house without an umbrella – or, failing that, a bottle of Sachajuan Ocean Mist. Okay, it’s a bit of an unconventional way to deal with wet, frizzy hair, but (as I’m prone to forgetting my umbrella) it’s by far my favourite one. If I arrive at the office resembling a drowned rat, this is awaiting me on my desk – a quick spritz through the lengths of my hair turns fluffy, frizzy ends into glorious beachy waves. 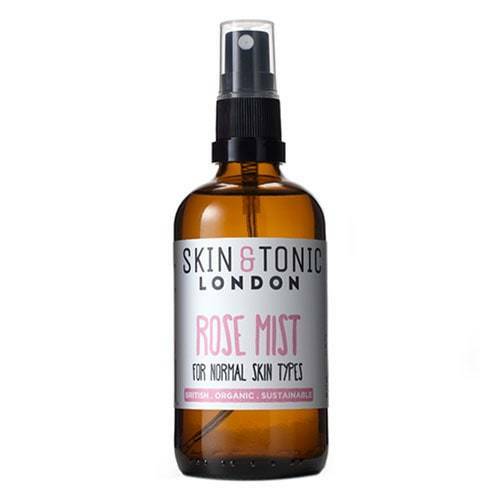 Meet Skin & Tonic’s Rose Mist – this little bottle of joy is my deskside BESTIE! Not only does it have a lovely rose scent, the (fine) mist is super hydrating and great for helping my skin fight the battle with the office aircon. 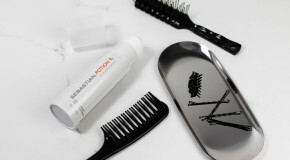 Plus, it gives my makeup additional staying power, as well as keeping my skin looking dewy and fresh. WINNER! I don’t know what I ever did without it! My desk essential is the Alpha-H Hand & Cuticle Care Cream. 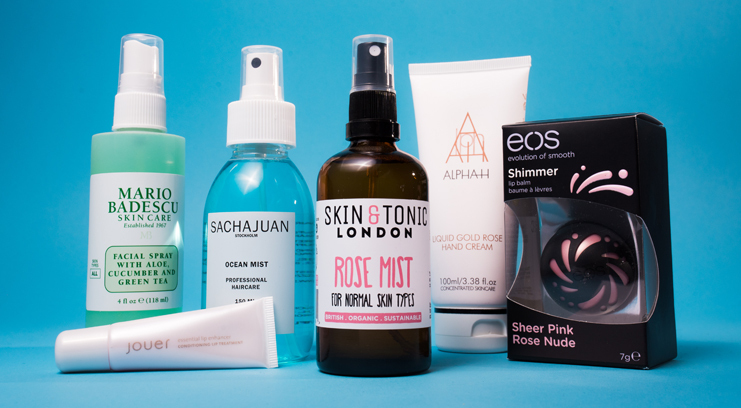 I LOVE Alpha-H as a brand and they’re my go-to for moisturising products. As a very low maintenance person when it comes to skincare, I always forget to apply unless needed, but having my cream on my desk means I apply all the time, and it’s fast becoming a part of my daily routine. People have started commenting on how soft my hands are! And I especially love how quickly it absorbs, perfect when you need to get back to work and don’t have time to wait for it to dry. 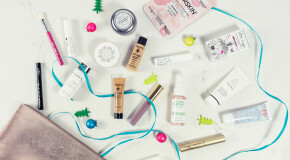 My desk favourite is the Jouer Essential Lip Enhancer. I love it so much that I have one on my desk and another in my makeup bag! 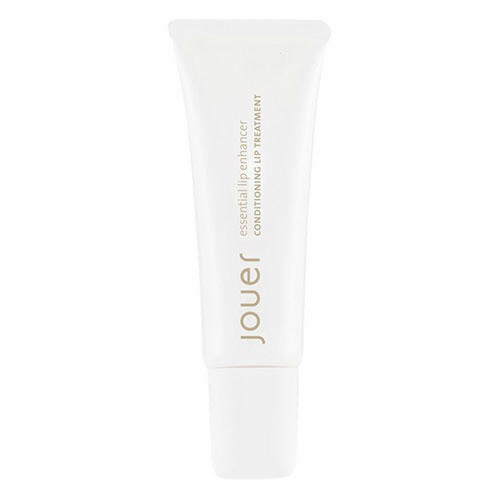 If you have dry lips like mine this is great because it rehydrates and conditions – it’s infused with vitamins and oils, so I know it is doing a great job at protecting my lips in the long-run. My lips look super glossy and people have said they look fuller since I started using it (due to the maxi lip ingredient which plumps and enhances). 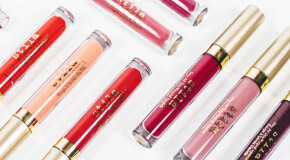 So if you are looking for a multi-use lip product that will not only protect but enhance your lips this is your product! My deskside beauty essential is the Mario Badescu Facial Spray with Aloe Cucumber And Green Tea! Whether I’m in & out of meetings, or sat behind my desk all day I use this to rejuvenate my face every day. It gives a much-needed boost and refresh to keep my skin looking bright and feeling hydrated. I like it so much, I have one at home too that I use as a setting spray after my morning make up routine. It smells great too! My deskside beauty game is er, not that strong! 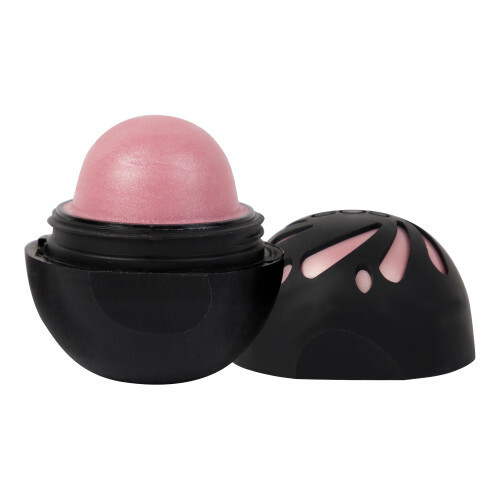 I have very busy days, full of meetings, which means I don’t have the time to be constantly touching up, hence why I am OBSESSED with the Eos Shimmer Sphere Lip Balm in Sheer Pink, I don’t have to even think about applying this onto my lips (it’s an auto-pilot movement), but it gives the perfect slight shimmering pink tint that just gives a bit of life to my lips.